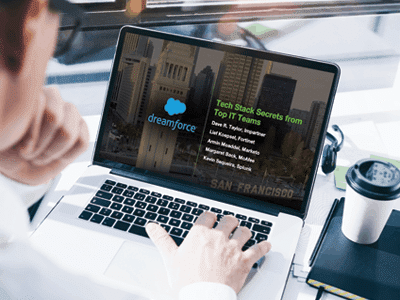 You’ve mastered or are looking at mastering your direct sales with Microsoft Dynamics 365 CRM – and you know you need equal tech power to harness the power of your indirect sales. 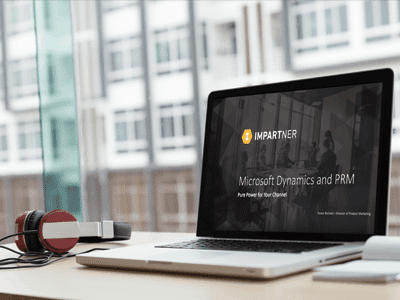 Enter Partner Relationship Management – and Impartner PRM. 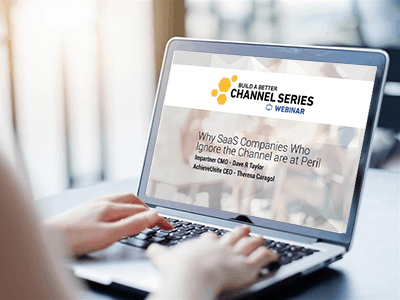 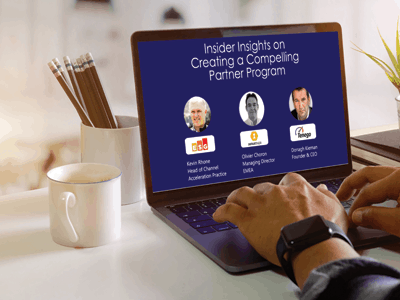 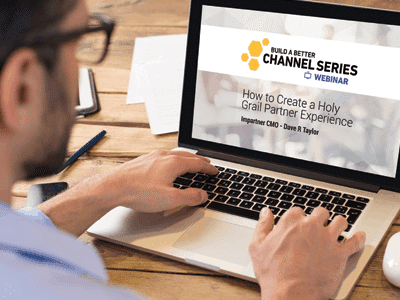 In this webinar, Impartner Director of Product Marketing Trevor Burnett pulls back the curtain on why the world’s top companies are turning to Impartner to amplify their indirect sales an average of 31% in the first year of use alone – and see how Impartner’s best-selling, multi-award winning PRM technology seamlessly integrates with Microsoft’s CRM.